With a slew of hacker-related incidences on the rise in recent times costing an average of $5 million per year, companies have been trying their best to make sure their networks and computers are protected. But just having an antivirus is no longer enough. Hackers have become sophisticated enough that they begin to use multiple points of entries through different methods. This is why companies have been turning to endpoint security. In an age where people access their company’s network through different devices, it is clear that more sophisticated security technologies are needed. Endpoint security works by making sure that all entries to the company’s core network are secure from all threats. This means that only trusted devices can access the organizational network. Endpoint security is, therefore a system of programs that can fight different forms of hacker attacks—one of which is the use of antivirus programs. Aside from antivirus programs, endpoint security uses a slew of other measures to make sure that the company network is safe. Many systems include sensors and warning systems, application control and user management, data input and output control, encryption, data leak protection, and network monitoring and management among other things. Endpoint security can be considered a complete package, especially when there are multiple access points to the company’s network. The system serves as a checkpoint to everything that wants to access its network. As devices get varied and more complicated, the importance of endpoint security also gets highlighted. As technology advances, so do malware and the ways hackers try to breach company networks. Threats that are nonexistent or uncommon before run rampant in recent times. Threats like mobile malware were not in vogue until recently, when apps and mobile technology sophistication allowed access to company networks from a mobile phone. With ever-increasing mobile malware infections, accessing a network through the phone will expose company networks if undetected. 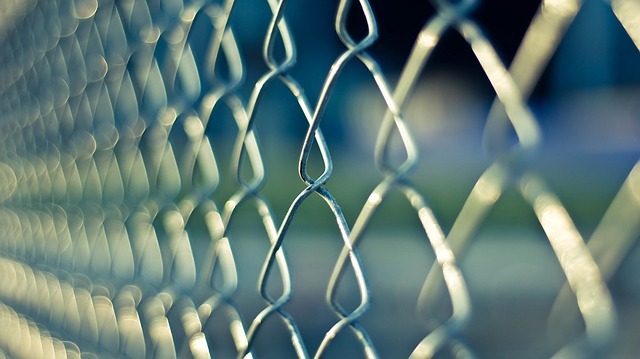 Third party breaches are also a strong point that endpoint security can guard against. Hackers are now getting creative in finding ways to get into a company’s system. These include third party breaches like going through point-of-sale systems as in the case of Home Depot and Hilton Hotels, and HVAC vendors in Target’s run-in with hackers. With an endpoint security system, malicious activities can be detected and acted upon even before the malware transfers from the point of entry to the network itself. With threats that are getting increasingly agile, security systems have to catch up and become agile themselves. If not, companies can find themselves using outdated technology that is no longer effective against sophisticated breaches. Endpoint security is one of the most agile security features a company network can get. Because of its agile nature, it can catch up to different tech security threats by using adaptive technologies like machine learning and AI, SaaS-based services, and employing layered protection. Such features make endpoint security one of the most efficient and effective technologies that can secure a company’s network and save it millions of dollars in malicious security breaches.